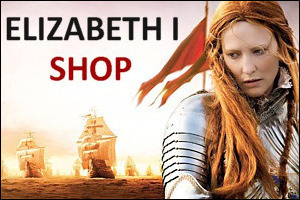 An excellent and extensive site that provides a wealth of information on all aspects of Tudor England. 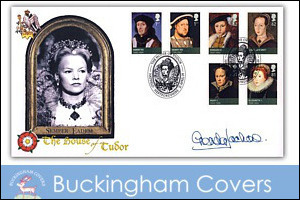 Another extensive site on Tudor history that provides a lot of information. Information on Tudor History at the official BBC website. Court of Henry VIII, Tudor Life, jousts, trade, and more. A website dedicated to Tudor history. An interactive site for 7 to 11 year olds. An excellent and extensive site on the Kings and Queens of England. 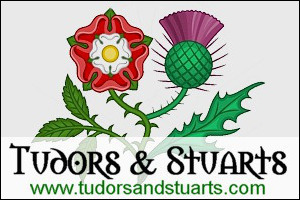 Informative site on many aspects of Tudor history. Concise site from History Learning. Royal Paper Dolls is a unique gallery of paper dolls representing famous Kings and Queens throughout history. The goal of this web site is to bring famous people of the past to life, using a combination of portraits, costumes and biographies. 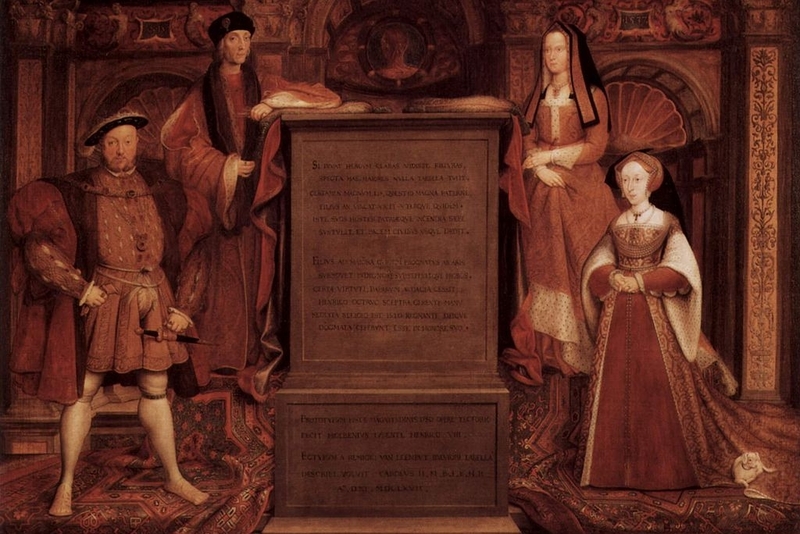 Provides information on various Tudor subjects. Based on TV series, The Tudors, this game lets you dress up male and female characters and create a scene.